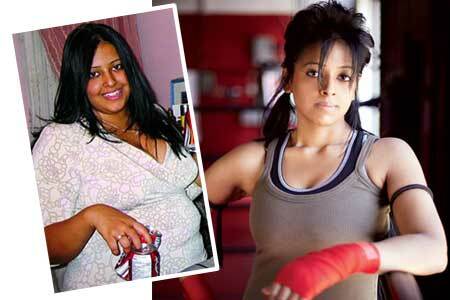 Growing up, Sweta Srivastava always wanted to participate in team sports, but her weight kept her stuck on the sidelines. Thanks to a friend’s support and a newfound passion for martial arts, the 23-year-old benefits administrator from Toronto took 95 pounds off her 5’5 1/2″ frame. RELATED: "I refused to give up!" 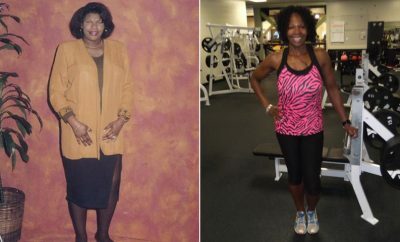 Crystal lost 86 pounds. 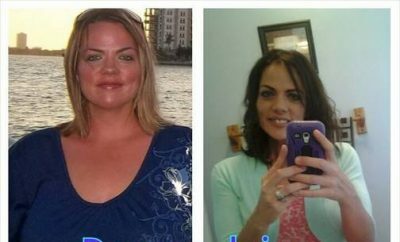 ← Previous Story 75 Pounds Lost: Losing it….to find myself! I hope to be a success someday :). Happy for you!!! 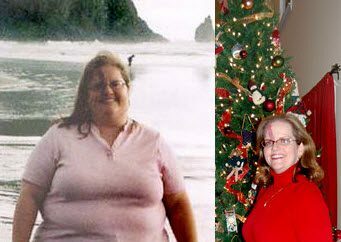 KRISTI Says if I can lose 133 pounds i can do anything!